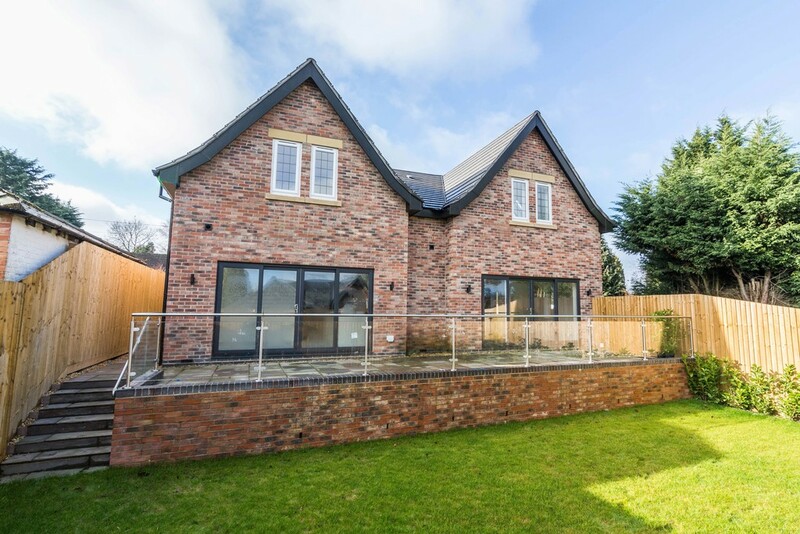 FHP Living are pleased to present to the market this beautifully built detached home located in the sought-after suburb of Bramcote on the desirable Bridle Road. 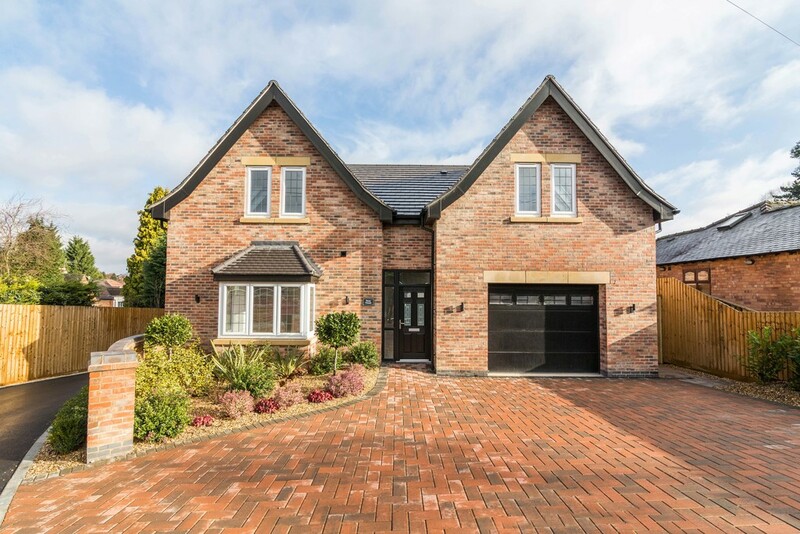 FHP Living are pleased to present to the market this beautifully built detached home located in the sought-after suburb of Bramcote on the desirable Bridle Road. 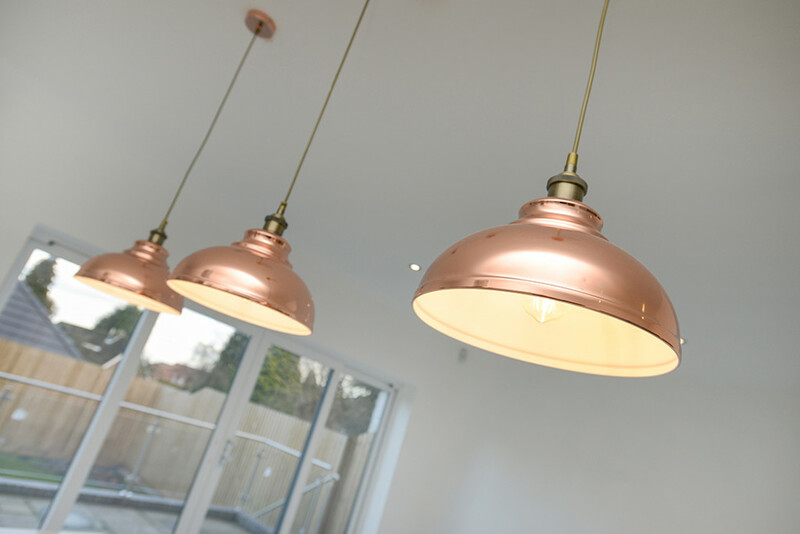 Built by the award winning developer Swan Homes, Rose house is one of two four bedroom homes constructed to the highest of standards. 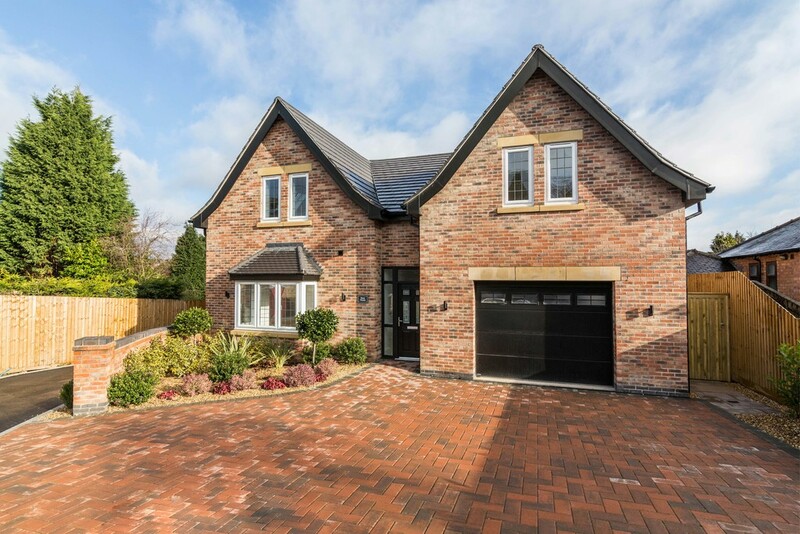 Located in the sought-after suburb of Bramcote on the desirable Bridle Road lies Rose House boasting over 2,600sqft of living space. 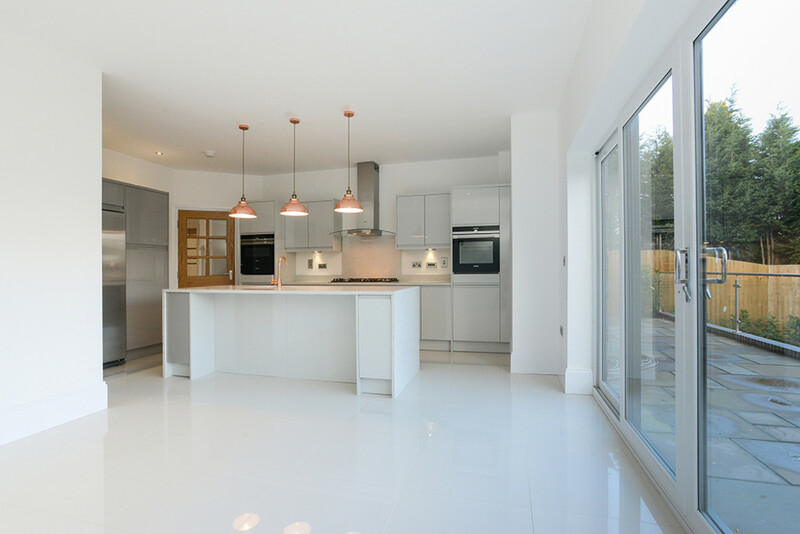 Upon entering the property via a grand entrance hallway you are then led through to a spacious kitchen/family area including large bi-folding doors opening onto the back garden. 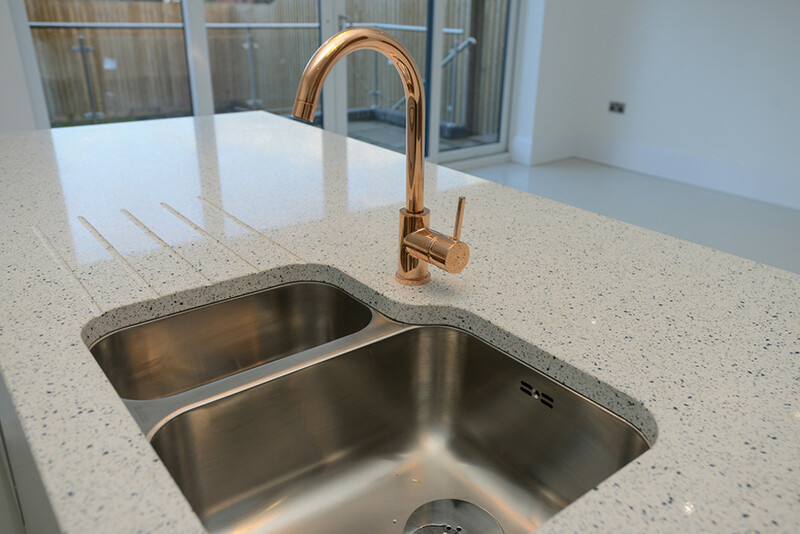 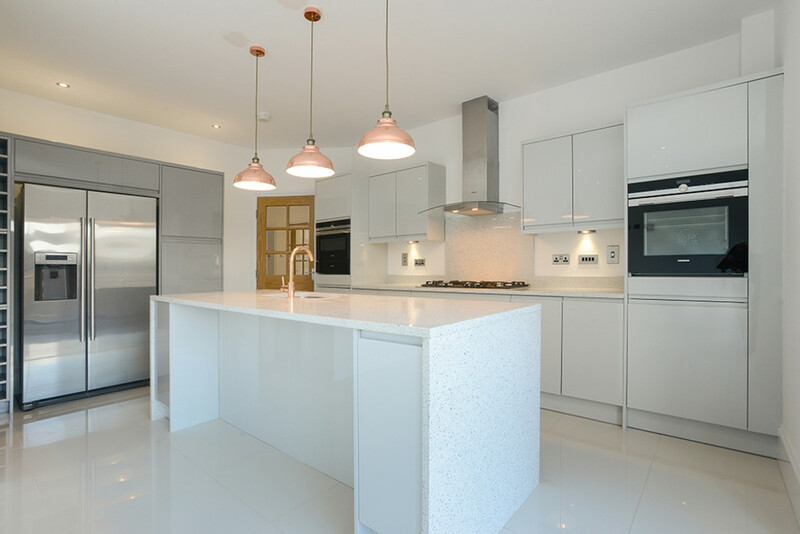 The kitchen is extensively fitted with the latest Sheraton Kitchen design and boasts granite worktops and various high specification Siemens appliances including two double ovens, dishwasher, fridge freezer, hob and hood. 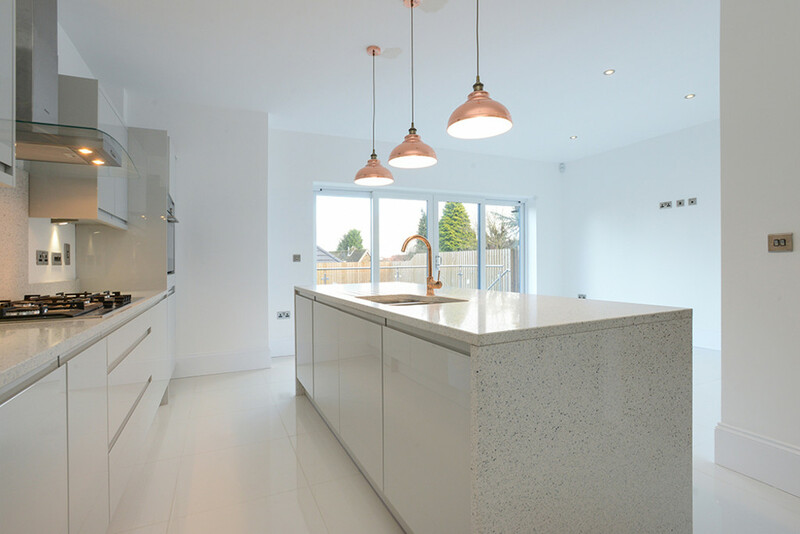 Leading on from the kitchen is an equally fitted utility room including a washing machine and tumble dryer. 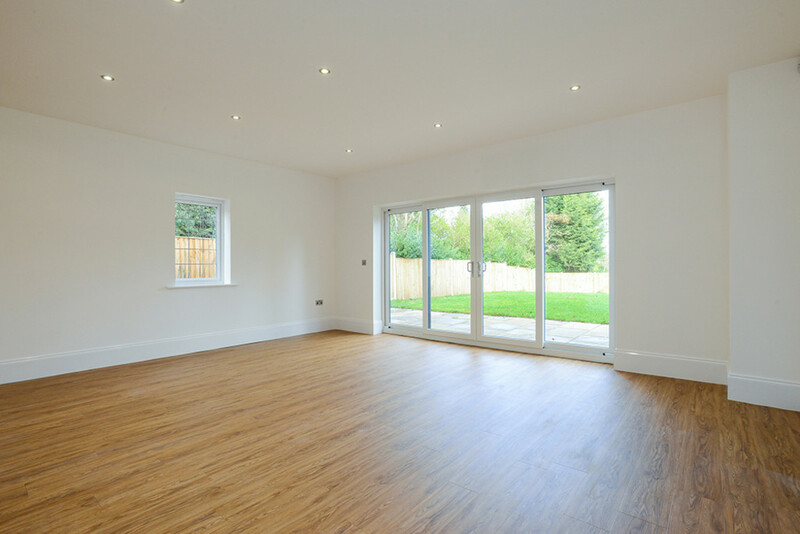 A generous living room sits at the rear of the property, again with large bi-folding doors maximising the light from the rear garden. 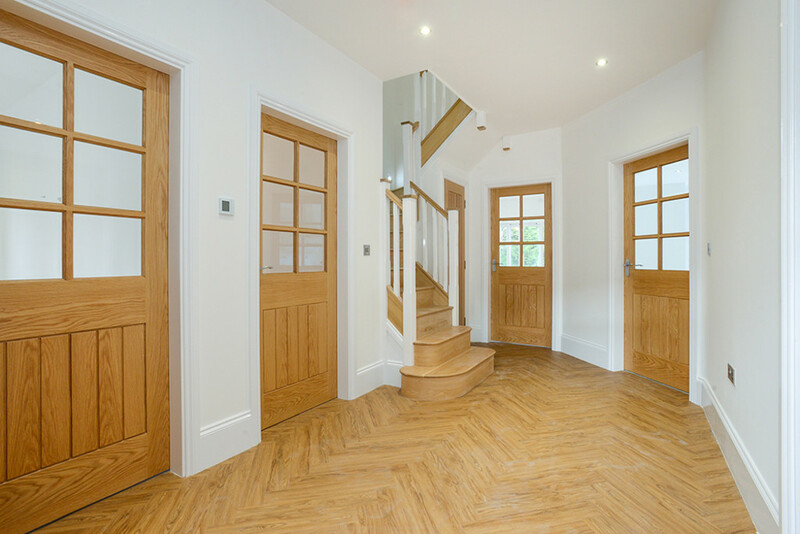 Double doors lead through to a formal dining room. 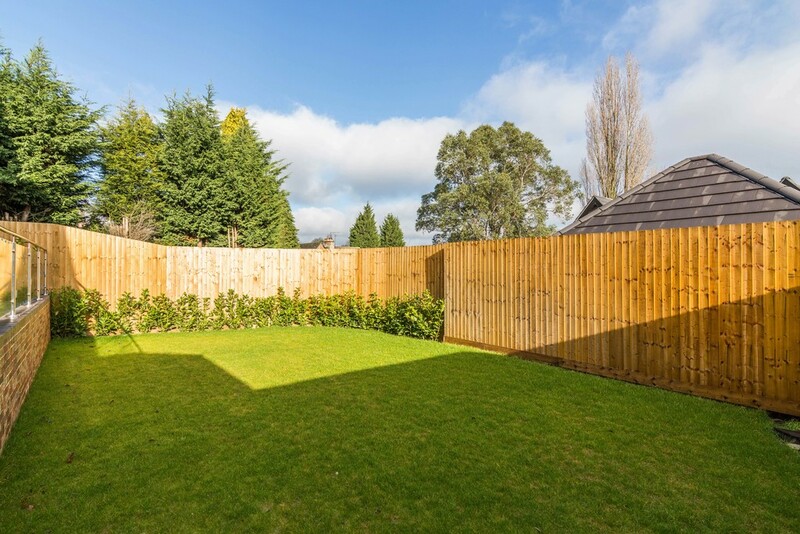 Located off the main hallway are a well-proportioned home office and downstairs W/C along with access to the over-sized integral garage. 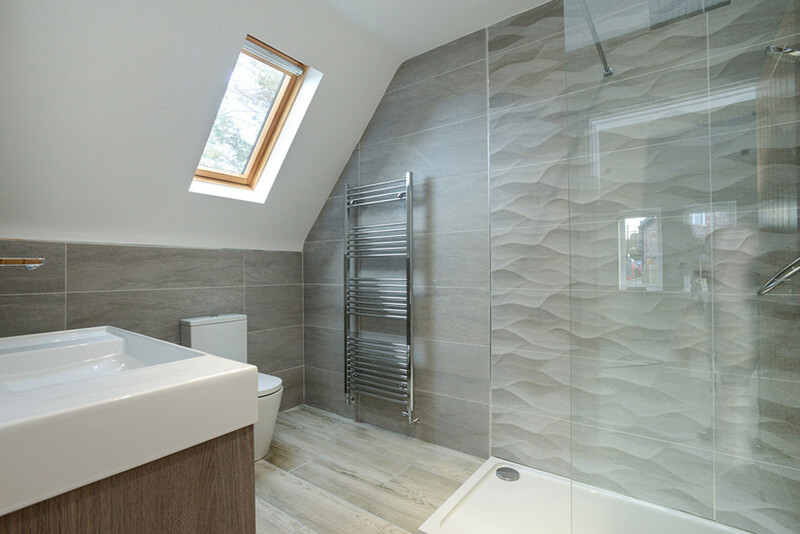 The feature staircase leads to four large bedrooms with two en-suites and a luxurious main bathroom. 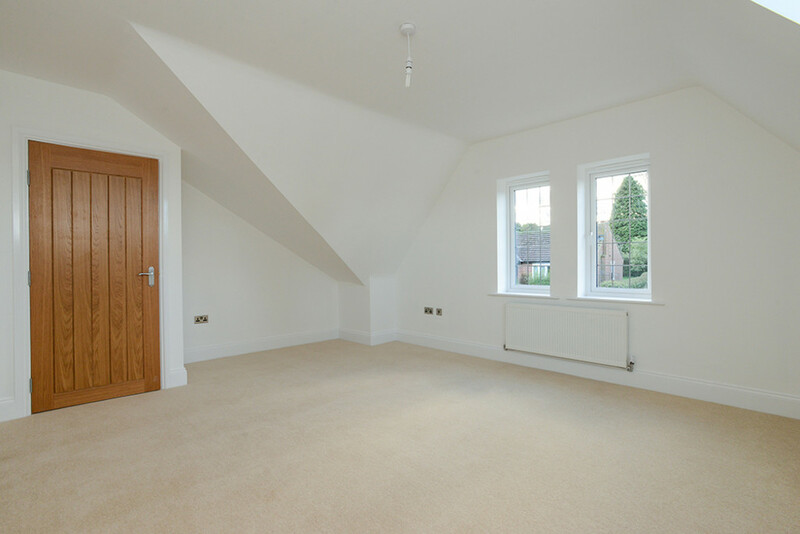 The master bedroom also benefits from a walk-in dressing room. 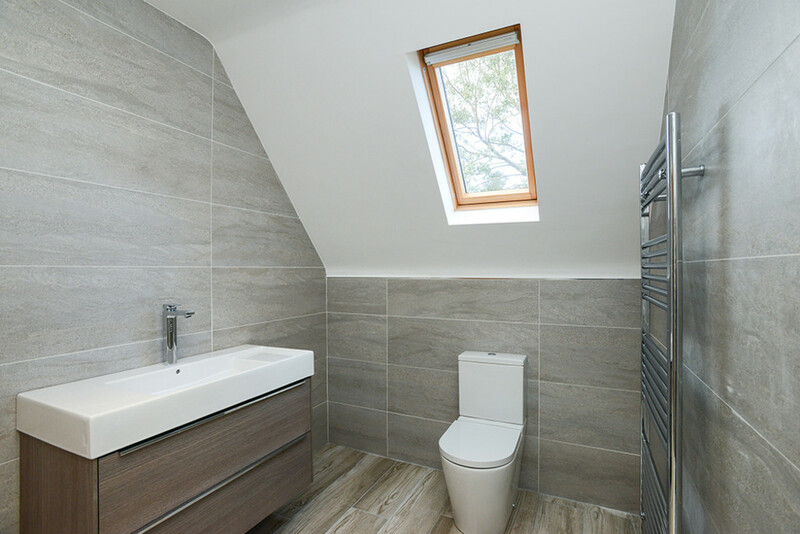 As standard, Swan Homes provides Roca sanitaryware with vanity units and the latest Aqualisa shower technology providing multiple power and heat settings for all the family. 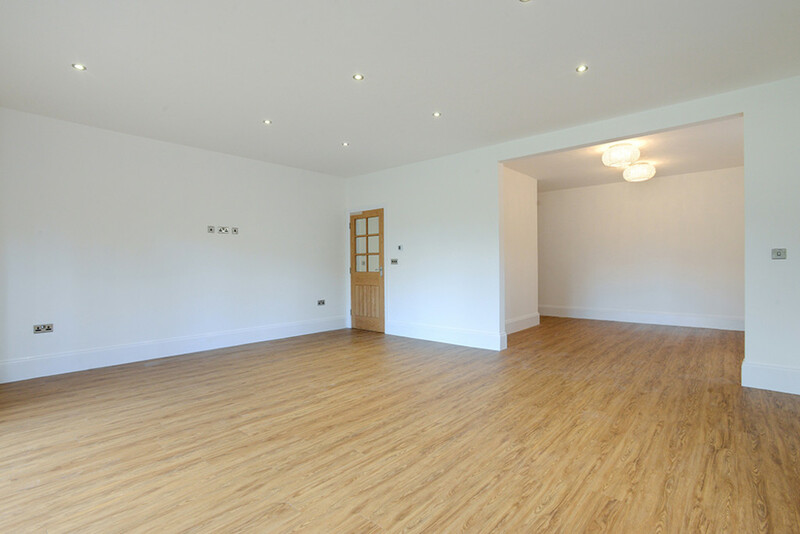 Underfloor heating is fitted throughout the downstairs living area and each room benefits from Solid oak doors. 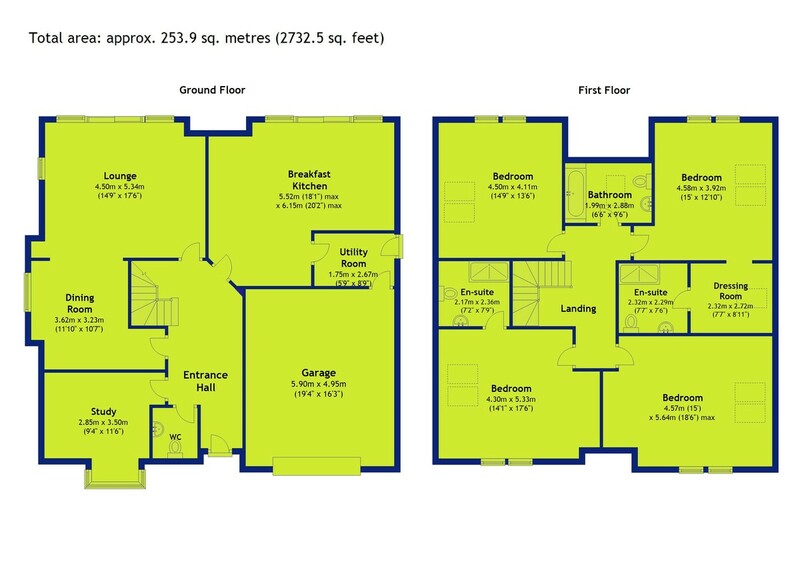 For more information or to arrange a viewing please call Rose Simpson on 07811 972004 or email rose@fhpliving.co.uk.